. :: Papírny Bělá a.s. ::. The company has received a certificate for quality management system according to international standards ISO in 1996. 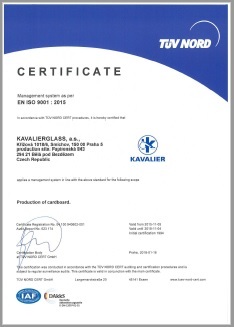 Last certification was conducted by TÜV NORD to ISO 9001:2008 in 2013. 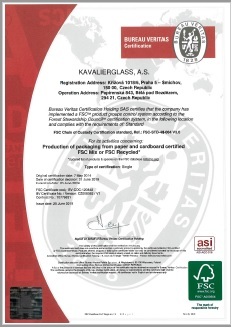 Since May 2014, our company has been certified by the FSC. 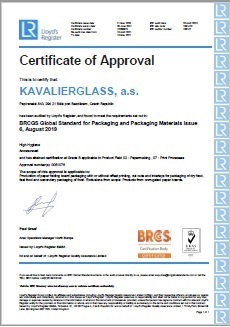 Since Jun 2014, our company has been certified by the BRC/IOP.